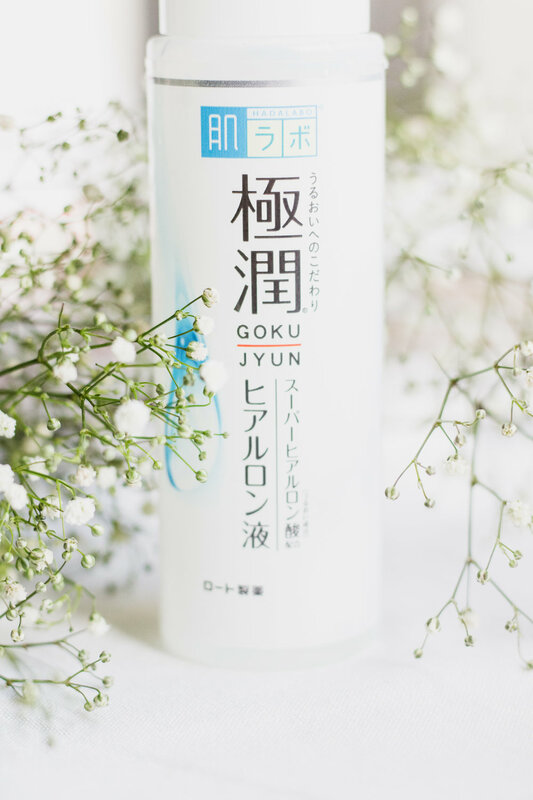 I remember I read about this product in a magazine (I believe) and purchased it right away as I was meaning to try out some of the best Asian skincare and this bottle had amazing ratings. I have been using it for about a month and frankly speaking it changed my skin/life. It is the most hydrating product I have ever tried and I’ve tried a lot on my dry/dehydrated skin. It totally transformed it and I genuinely don’t know where I would be without it. It comes in quite a big bottle in a liquid form and contains three types of hyaluronic acid which is known for being very useful when it comes to treating dryness. I apply this straight after cleansing and I swear it makes everything else that comes after way more effective. It’s a game changer. This one is designed for mature skin types and it’s meant to mostly firm and smooth skin tissue. It is clay based so it dries up before it is to be removed. I have noticed it being extra gentle which is a good thing. My skin isn’t always sensitive but it can occasionally get irritated. Used in conjunction with the above mentioned lotion it keeps my skin smooth and supple which is something I always strive to achieve. 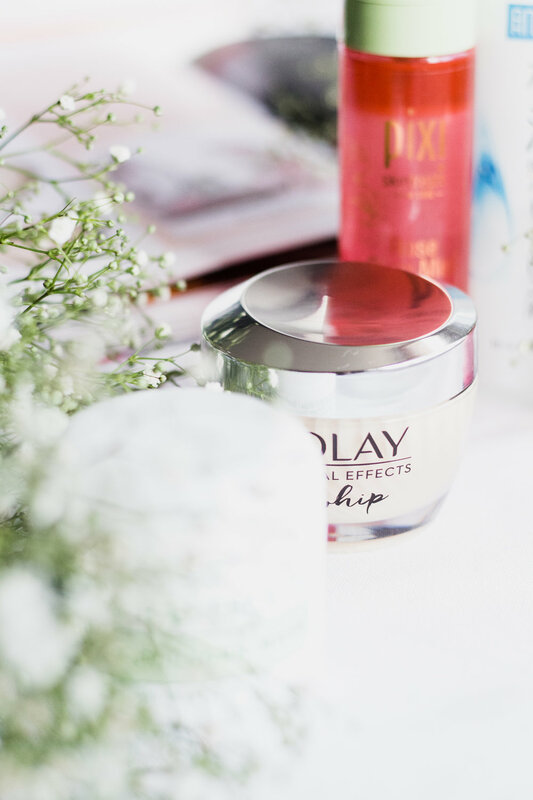 Olay has recently launched new ‘Whip’ moisturizers, an interesting addition to Regenerist, Total Effects and Luminous ranges. I bought the latter as I have to admit I was intrigued by the texture. It is very lightweight and sinks into the skin rather fast without leaving a residue, which by the way I have never been bothered by (I don’t mind the shine). Nevertheless, I really enjoy applying it. As far as the effects go, it is meant to brighten, even the skin time, nourish and smooth lines. I have’t noticed any dramatic differences in my skin but then I’ve not been using it for a long enough time perhaps. Regardless of that, it is a nice moisturizer. I have finally managed to pick up a face mist. I find it really hard to keep my base fresh and flawless throughout the day of work and this one is I think perfect to do that. Infused with rose, avocado and argan oils, it can be used before (as a hydrating primer) and after makeup which is handy. Right now it stays in my bag and I give myself a spritz whenever I feel like my face feels a bit dry. Apparently, it can also be used on hair to tame flyaways. Sounds like a true multi-purpose product. Have you used any of these? What is working for you?